When you have time to grow your business.  What does AE Possibilities do? AE Possibilities strives to provide the best quality service available. We create relationships and trust by providing accurate and cost effective services. We can assist you with the day-to-day tasks associated with your bookkeeping and payroll processing. 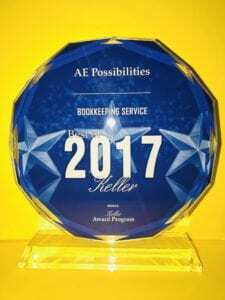 AE Possibilities offers clients comprehensive business and financial advice. Our business consulting services ensure that you are successful from the launch of your business and as you move forward. We work closely with you. 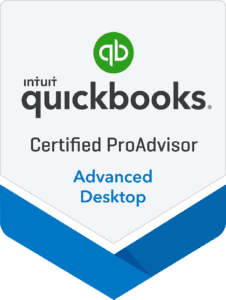 We can help your business utilize QuickBooks™ to its fullest potential. With our in-depth knowledge of the QuickBooks platform, we can help your business increase productivity and generate more complete income. 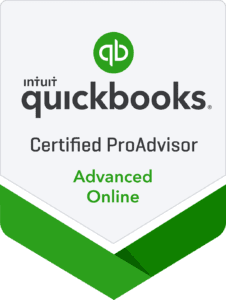 A ProAdvisor is a Quickbooks-certified accounting pro who provides strategic insights to drive small business success. When you realize that 2017 is coming to an end…. To better serve you, we partner with a select group of individuals who provide the specialized services we can’t. We love working with them and our clients, and you will, too. © 2019 · AE Possibilities.